Andhra Pradesh has 22 sancturies and 4 national parks covering an area of around 5% of the total geographical area. Among them Sri Venkateshwara Sanctuary and National Park, Nagarjunasagar Srisailam (Project Tiger), Pulicat, Papikonda, Eturnagaram Wildlife Sanctuary and Kolleru are so popular. 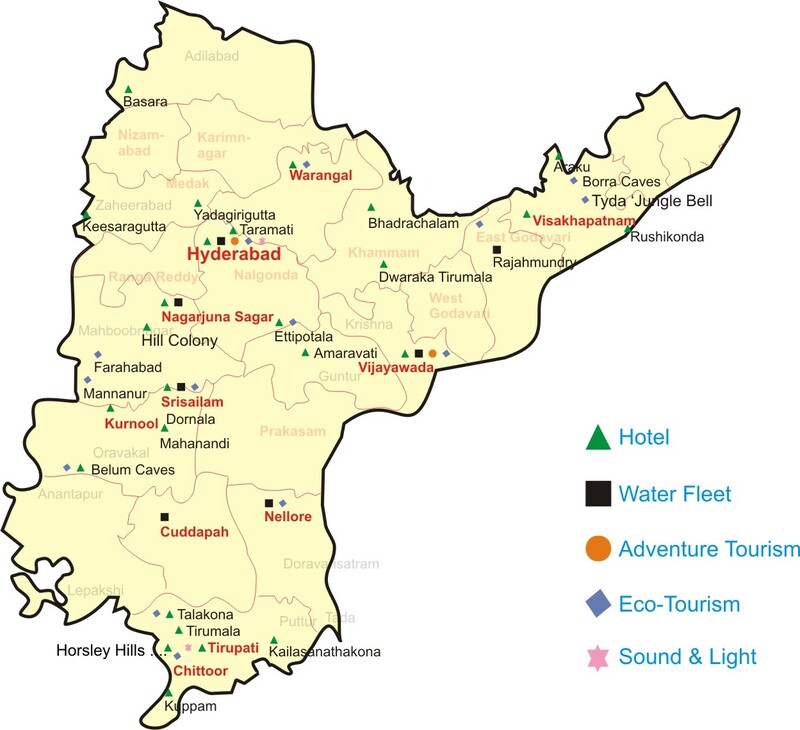 AP Tourism is taking all the steps to promote Eco-Tourism in these places by providing accommodation and by organizing Eco trails. 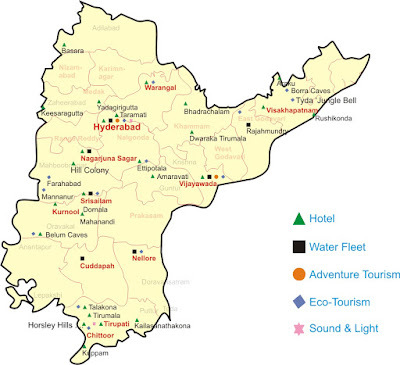 In this post I'm going to provide information about all the Eco-tourism places in Andhra Pradesh. Talakona waterfalls, amidst the the Sheshachalam range of Venkateshwara reserve forest is just 50 kms from Tirupati, and is almost equi-distant from Chennai (220 kms) and Bangalore (300 kms). If you want to stay away from city busy life and want to spent weekend relaxing in the forest, this place is an ideal one. Talakona falls is the highest waterfalls in andhrapradesh and the best time to visit is from oct- feb. We can stay at log huts at talakona organized by the local people, which is very affordable. And also one can get the chance of eating the local food which will be very tasty and spicy. There is an option for going into the forest using the AP forest department vehicles. APTDC is also organizing one resort called Haritha in Talakona. 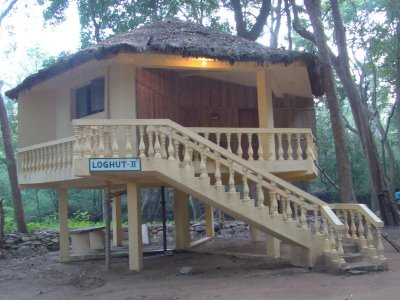 Haritha Resort has 7 non a/c rooms(Rs.300 each) and 5 delux non a/c rooms(Rs.400 each). 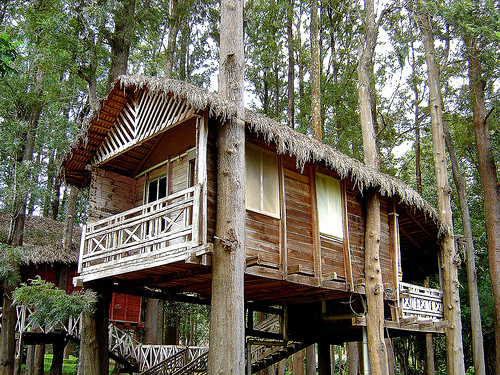 For more information visit: http://www.mytraveltales.in/2011/02/10-best-weekend-getaways-in-andhra.html. For bookings contact "Haritha Resort, Talakona"- 08584 272425 or contact "CRO Office, Tirupathi" - 0977 2289120. Tyda is a small village in Visakhapatnam district, about 75km from Vizag. It is located in the a midst of beautiful eastern ghats, on the way to araku from vizag. Tyda is located at an altitude of 1520 feet above the sea level. 'Jungle Bells' provides the best environment for bird watching, forset treks and coming closer to nature and wild life. Tyda- Jungle Bells has 6 Igloo Cottages a/c(Rs.1500 each), 4 wooden cottages a/c(Rs.1200 each), 2 wooden loghuts a/c(Rs.800 each), 4 aerocons(Rs.800 each), 2 Loghuts(Rs.800 each). For booking contact "Jungle Bells, Tyda- 0891 2788820" or "Visakhapatnam Office - 0891 2788 821. For more information visit: http://naturerambles.blogspot.in/2011/06/look-at-east-tyda-park-in-araku-valley.html. 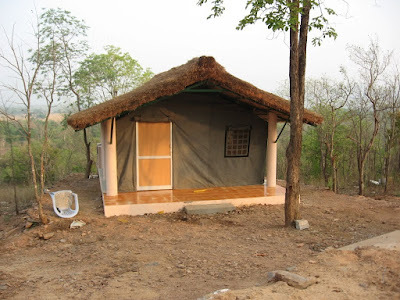 Maredumilli in East Godavari district is in the heart of undisturbed patch of Eastern Ghat forests, which is home to the bison, sambar, spotted deer and tigers. The 'Jungle Star' camping site is located on the banks of Pamuleru. One can see coffee,rubber and pepper plantations ta maredumilli. 'Jungle Star' nature camp is a nature lovers paradise located adjacent to river pamuleru, the camp has a stream flowing on three sides over looking the battle ground of vali-sugriva. The remarkable location is encircled by forest on one side and lush grasslands on the other side. 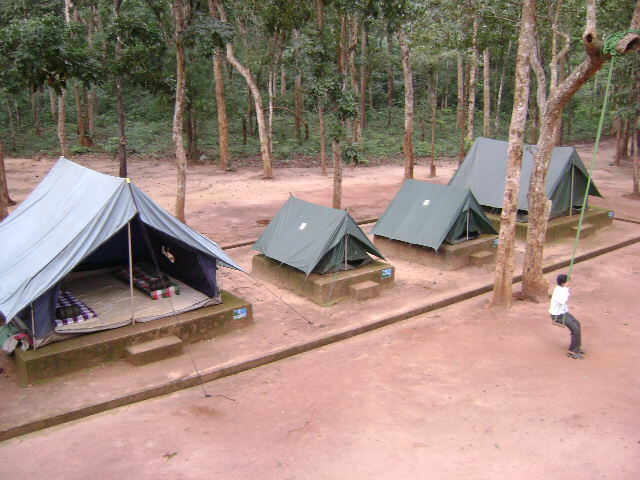 Jungle star provides excellent eco-firendly tent accommodation. For bookings contact "CRO, Vijayawada - 0866 2571393". Pulicat sactuary is located in Nellore district. 500sq km of flora and fauna, the back waters of pulicat lake attracts large congregation of Flamingos, Heron, Stork etc. It is 10km from sullurpet railway station and 50km by road from chennai. Nelapattu bird sanctuary is also located near to pulicat sanctuary, which is 23km from sullurpet railway station and 80km from chennai. APTDC is conducting one day trips from chennai to these places at a cost of 300 per adult and 240 per child. The tour birding season is from september to february. For more information contact "CRO Chennai - 044 6543 9987" or "Haritha Wayside Amenity, Tada - 09866450282" or "Haritha wayside amenity, Doravarisatram - 08263 279069". 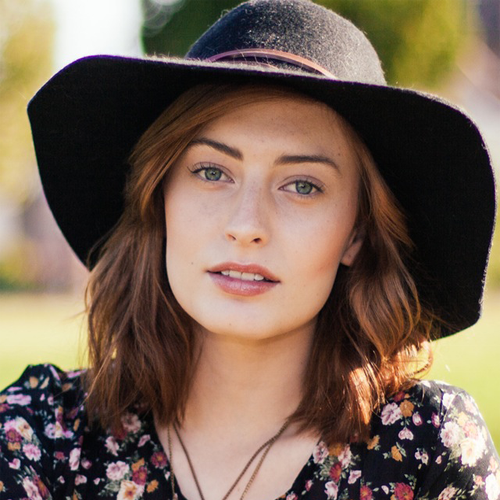 You describe beautiful many huts in this blog. Thanks.